It’s finally happened, you have decided that your significant other is the one you want to watch Netflix with for the rest of your life. You can almost stomach the thought of drinking her kale smoothies and having her meatless sandwiches for lunch everyday (you know you’re going to sneak pizza slices and fast food on the DL). 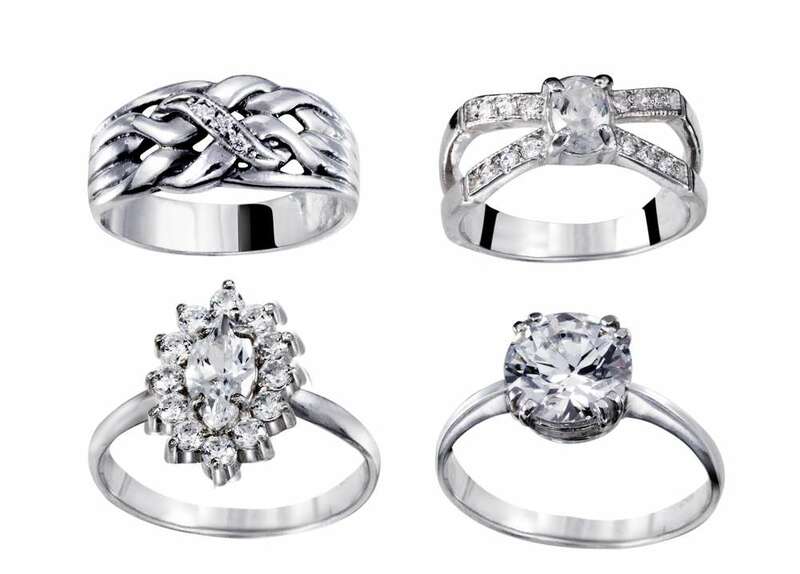 Now all you have to do is find the perfect engagement ring and pop the question. This can be the hardest part to figure out, but if you’re struggling, take some time to learn her style. Does she have a more simple, modern style, or does she love antiques and vintage furnishings? Her style of dress and the types of artwork or decor she has in her home are a good indicator of what style of engagement ring she would love. 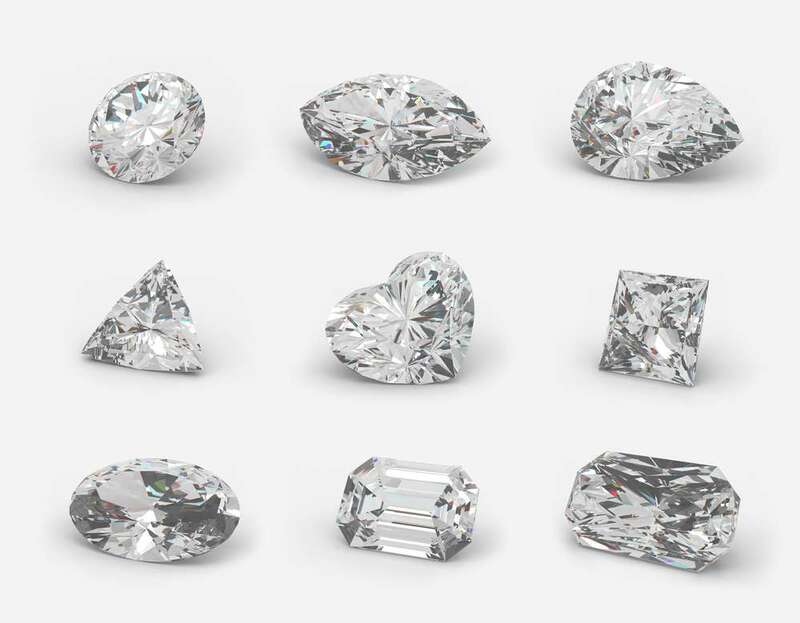 Diamonds are the most popular—and also the most expensive. If money is a concern or you’re looking for something more unique, there are plenty of beautiful alternatives to consider such as sapphire or man-made diamonds like moissanite. Check out this handy gemstone chart on the popular wedding site, The Knot. If your girl is nontraditional, she may love a precious gem like her birthstone or a true-lover’s knot engagement ring that doesn’t include a stone but is still very beautiful and has a meaningful, romantic history. If you opted for a gemstone, the next big decision is what shape and cut you’d like. The way a gem is cut has the biggest impact on the beauty of the stone. The round shape with a brilliant cut typically gives the most sparkle and is the most popular, but there are so many shapes and cuts available it’s best to ask a reputable jeweler to show you the difference between the most common ones to help you zero in on what you want and what she’ll love. Don’t forget to ask family about a possible heirloom piece. If your significant other is into vintage or antique items, check with your family (and her’s, depending on your relationship with them) to see if there might be a special ring in the family tree that you could propose with. Besides the significant cost savings to consider, it will come with unique significance and nostalgia. And, if you feel the setting may not be her style, a quality jeweler can always place the stones in a new setting that she’ll love. 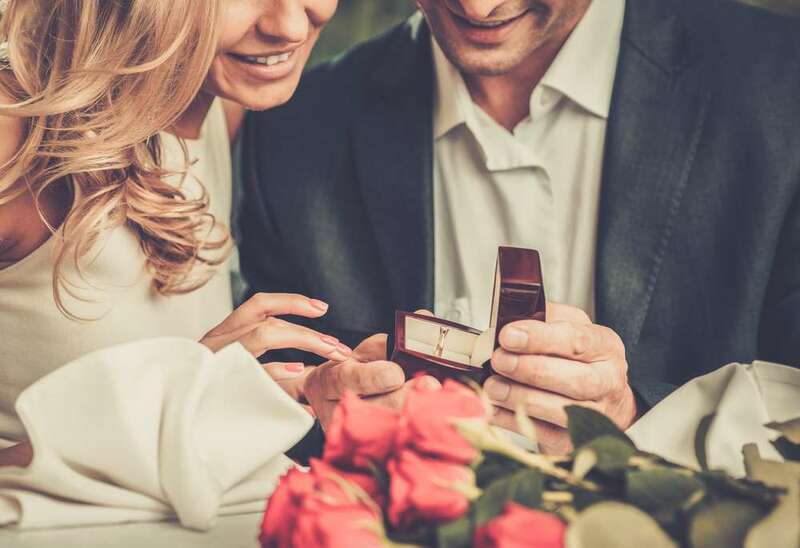 Although these tips don’t cover every detail you’ll want to think about when it comes to finding an engagement ring your significant other will love, they will start you down the right path. A little research and planning now can help you put the perfect ring on your fiancé’s finger—one she’ll be proud to show off, that doesn’t necessarily break the bank. 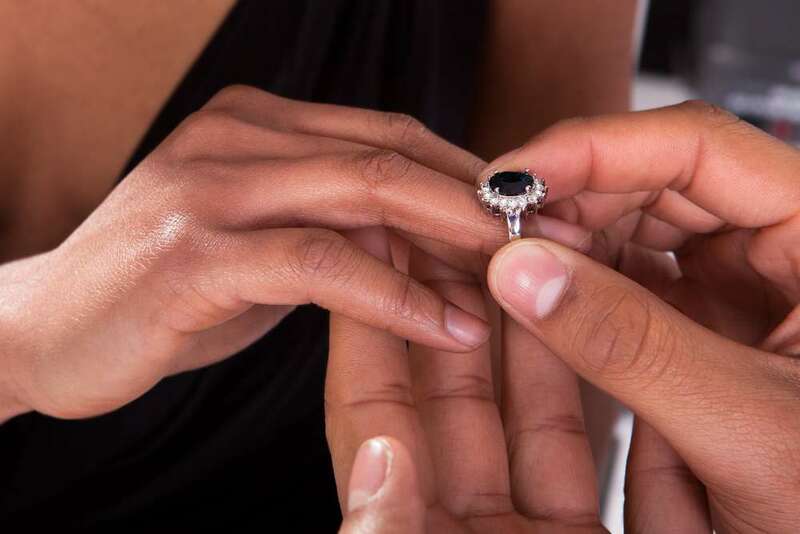 If you find the perfect engagement ring but need help financing it, there are many short-term installment loan options available. Get started here.